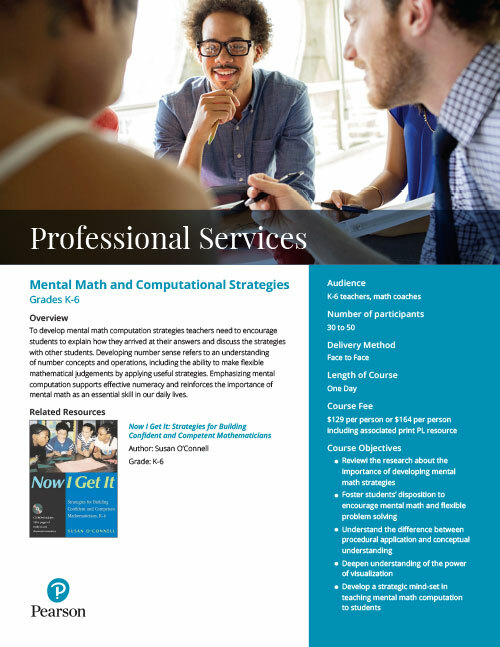 To develop mental math computation strategies teachers need to encourage students to explain how they arrived at their answers and discuss the strategies with other students. 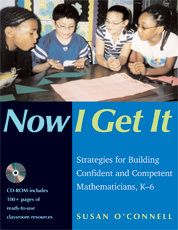 Developing number sense refers to an understanding of number concepts and operations, including the ability to make flexible mathematical judgements by applying useful strategies. Emphasizing mental computation supports effective numeracy and reinforces the importance of mental math as an essential skill in our daily lives.